Cessna has certainly tried to monopolize the Very Light Jet market with their Cessna Citation Jet (CJ) and Cessna Citation Mustang VLJ. 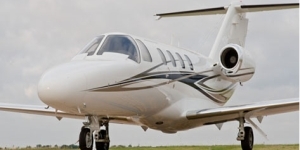 The Cessna Citation Jet aka CJ is a single pilot rated aircraft, although we prefer to arrange flights operated with two crew members for safety purposes. 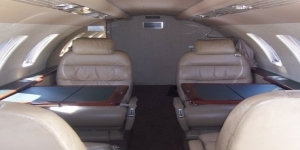 The Citation Jet is configured with four passenger seats.